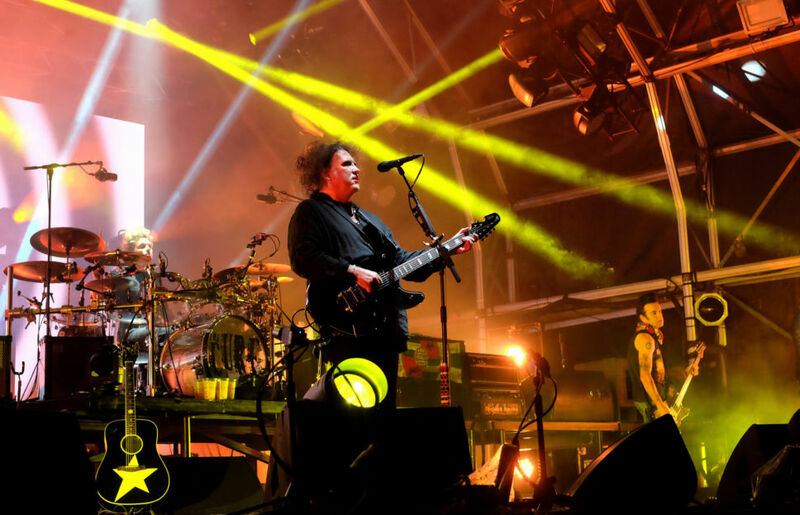 An esteemed class of musicians running the gambit of genres will be inducted into the Rock and Roll Hall of Fame this weekend in Brooklyn, New York. Klipsch and the Rock Hall of Fame are partners, with our award-winning, patented speakers serving as the official sound system at the Hall of Fame and Museum in Cleveland, Ohio. 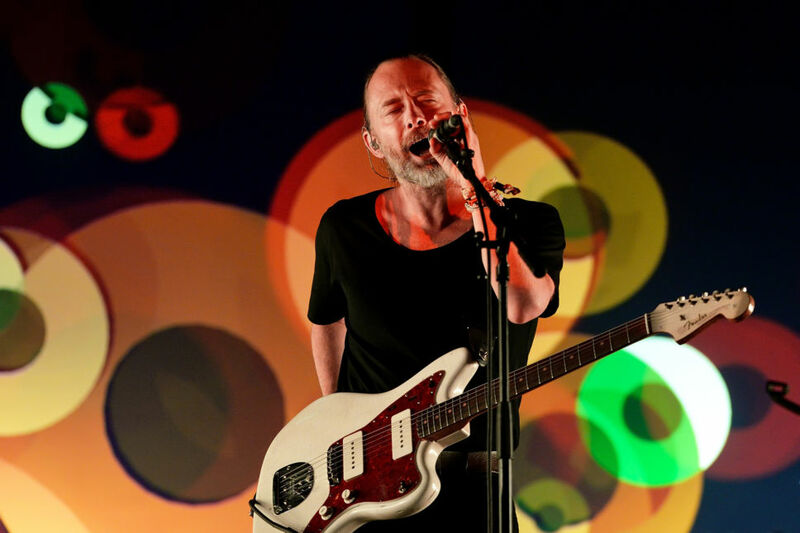 Fun fact: The band was formed via a classified ad in “Melody Maker,” one of the more well-known music magazines in the United Kingdom. 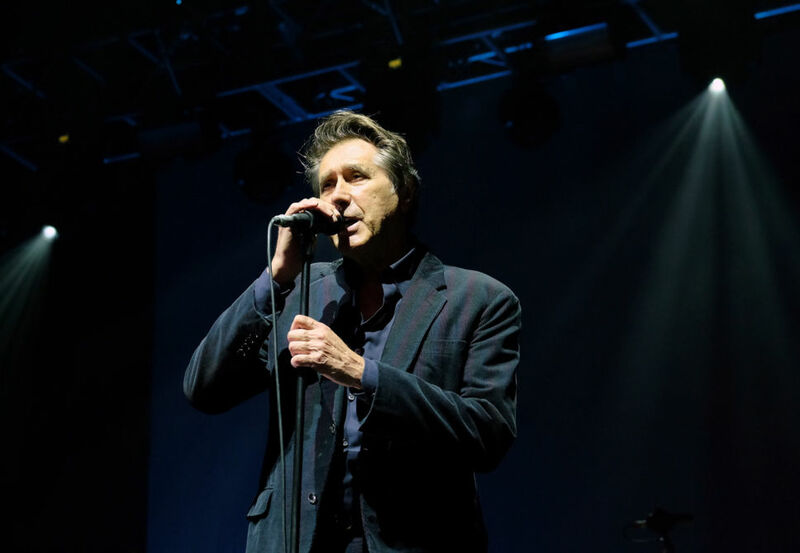 Led by charismatic lead singer Bryan Ferry, Roxy Music came to fame during the glam-rock tinged 70s. The band achieved great success in their native England, scoring three #1 albums and 10 Top 10 singles between 1972 and 1982. After Roxy Music disbanded in 1984, Ferry went on to have a successful solo career, as did co-founding member Brian Eno. Eno is widely considered one of the greatest record producers of our generation and has worked with U2, Slowdive, Depeche Mode, Talking Heads, and David Bowie (to name a few). Ferry will embark on a North American tour to celebrate Roxy Music following the induction ceremony. “It’s Janet - Miss Jackson if you’re nasty.” It’s no secret Janet Jackson’s family is well-known. The Gary, Indiana native grew up in the shadow of the Jackson 5. Jackson’s early career centered on acting, including stints on “Diff’rent Strokes” and “Fame.” When her album “Control” dropped in the mid-80s, Jackson established herself as an independent force of nature. Jackson will start a residency in Las Vegas in May to commemorate the 30th anniversary of the “Rhythm Nation 1814” record. Fun fact: Drummer Rick Allen lost his arm in a serious car accident in 1984. In order to continue playing in the band, he learned to play using one arm and his feet. 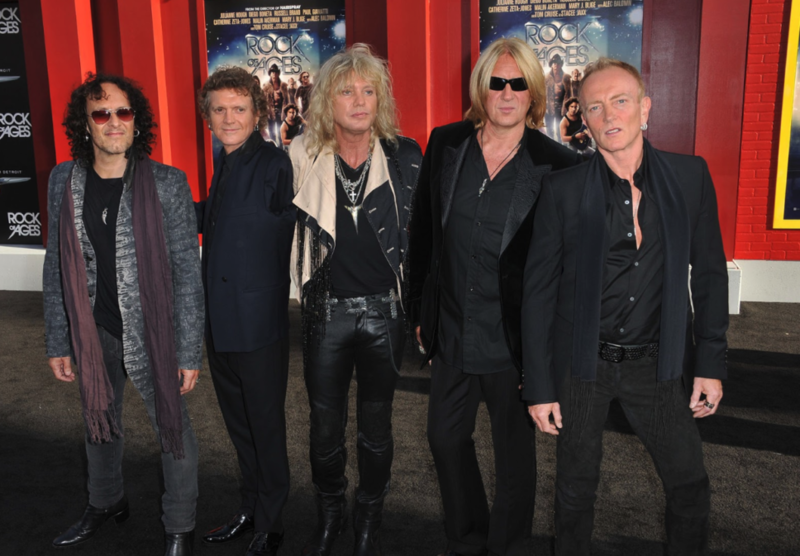 Formed in Sheffield, England in the late 70s, Def Leppard managed to bridge the gap between metal and pop music in the 80s, thanks in large part to “Pyromania” and “Hysteria.” Both records went platinum numerous times over and resulted in chart-topping singles, including “Pour Some Sugar On Me,” which is now a stadium anthem. Fun fact: Nicks met future bandmate and lover Lindsey Buckingham at a high school party. 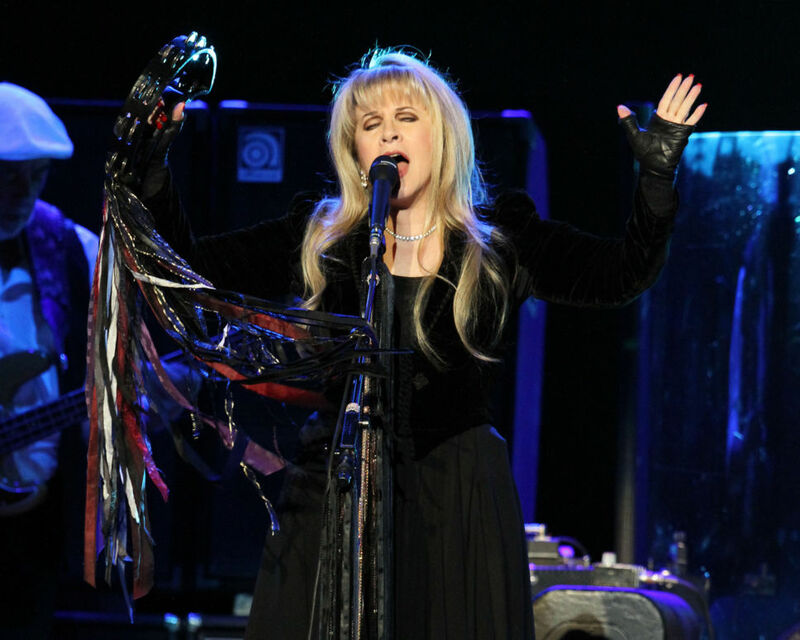 Stevie Nicks will become the first woman to ever be inducted twice into the Rock Hall of Fame (she was previously inducted with Fleetwood Mac). Her signature voice and style are legendary and have been emulated by musicians all over the world for decades. Fleetwood Mac’s storied career includes the seminal album “Rumours.” Released in 1977, rock star folklore surrounds the making of the record.” “Rumours” remains tied for the fifth best-selling album in US history, with more than 20 million copies shipped and sold. The Ceremony will be on HBO on Saturday, April 27, 2019, at 8 p.m. EST. 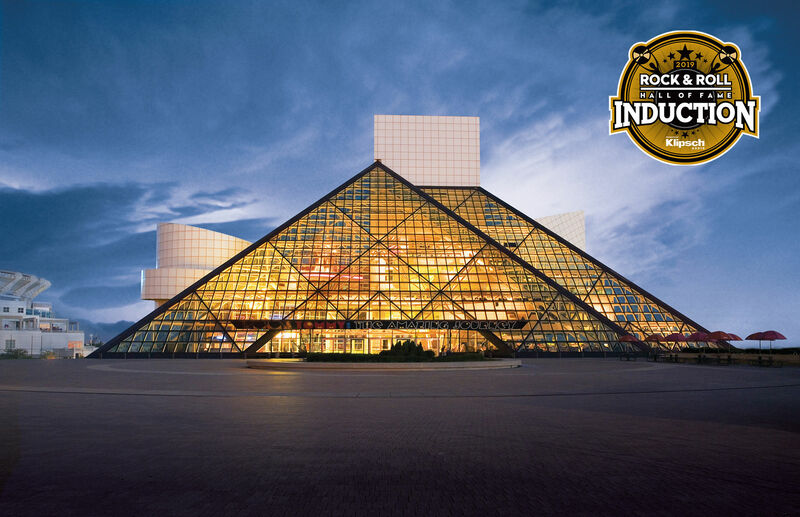 Klipsch is a proud partner of the Rock and Roll Hame of Fame and Museum. Check out our hand-picked Class of 2019 Playlist and comment below with your favorite memories of these amazing inductees!